The Department of Planning, Transport and Infrastructure (DPTI) will commence works on Monday, 1 April, with the upgrade expected to be completed in mid-June, weather permitting. The current bus shelter will be temporarily relocated from the western side of Victor Harbor Road to Peters Terrace during construction. 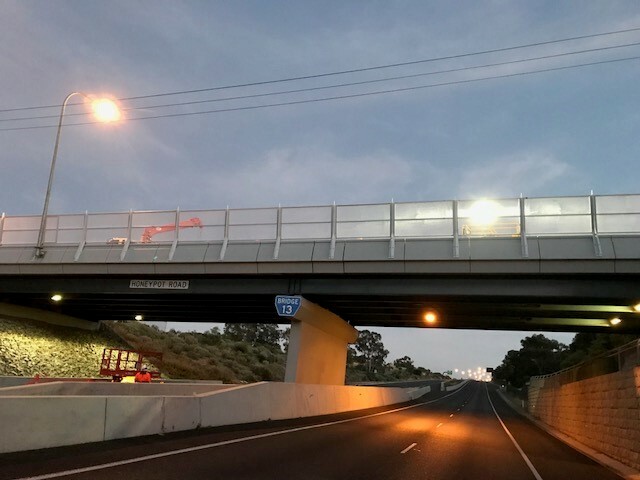 There will be no access to or from Arthur Road at Victor Harbor Road while the works are undertaken, and signed detours will be in place via Tay Road, Slater Avenue and Arthur Road. To minimise traffic impacts, the works will occur between 7am and 5pm, Monday to Saturday. A 25 km/h speed restriction will apply to Victor Harbor Road while the roadworks are occurring. Road users are asked to use extra caution when workers are on site. The department will make every effort to minimise impacts and will ensure that access to businesses and properties is maintained throughout the works.